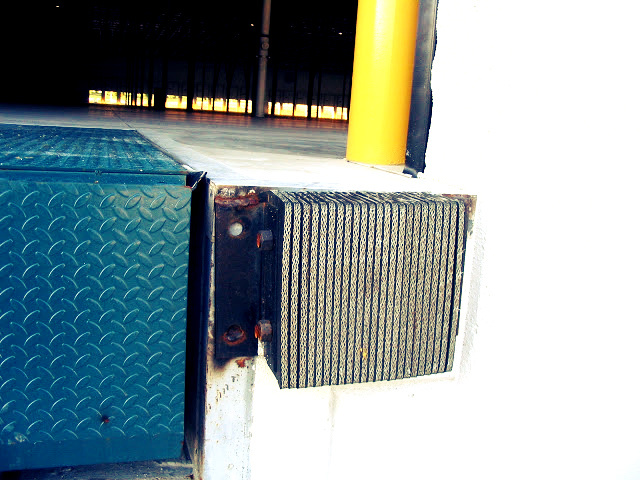 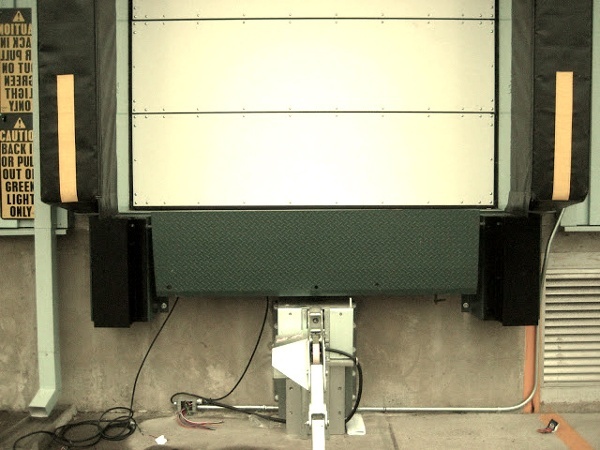 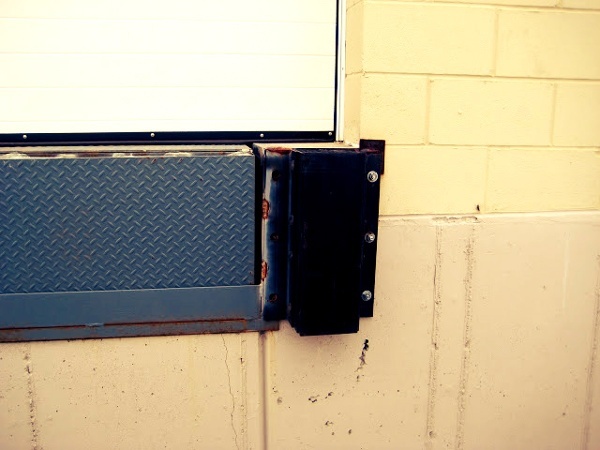 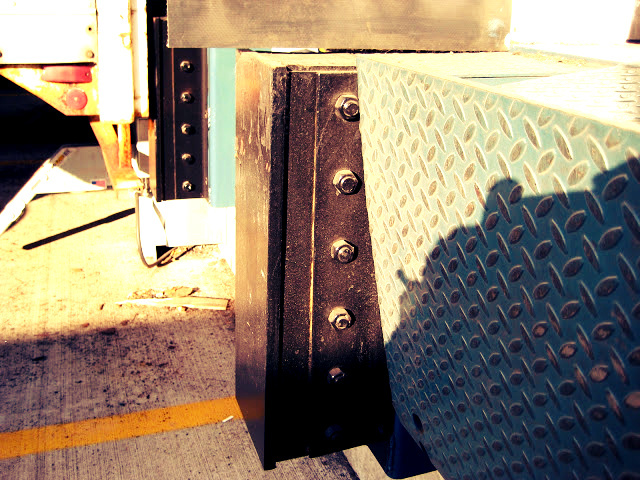 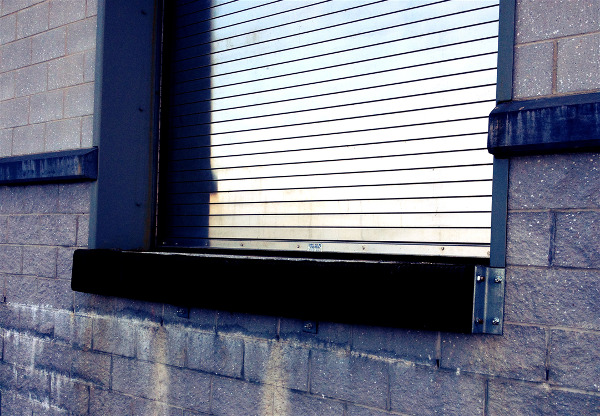 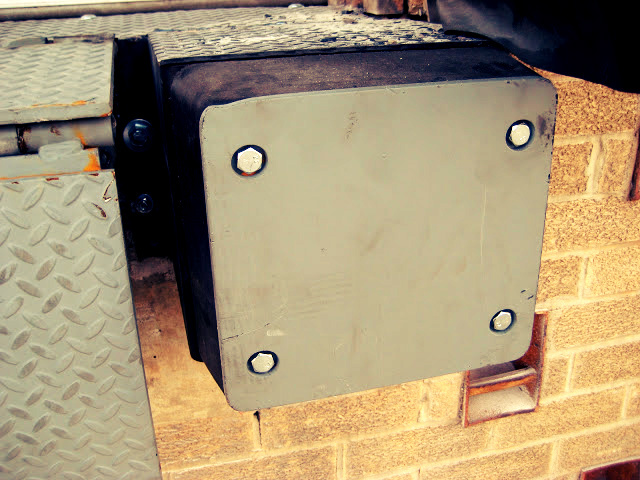 Dock bumpers are essential for protecting your facility and the loading dock equipment from major damage cause by trailer impact, absorbing over 80% of the impact force. As these are the only line of defense against trailer impact it is critical to select the right bumper for each application. 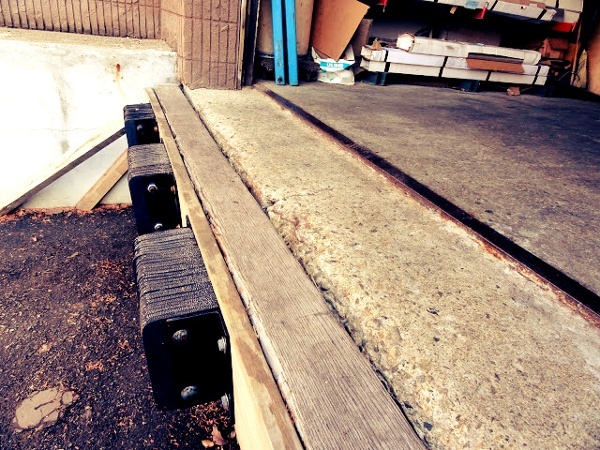 MOLDED DOCK BUMPERS - provide an attractive look, but can be chipped or gouged. 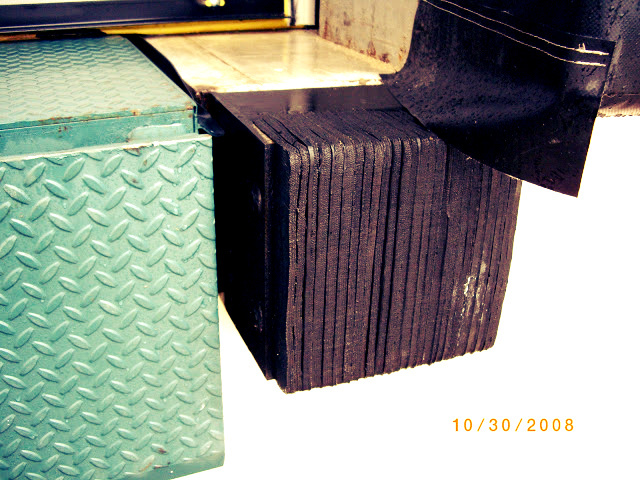 LAMINATED DOCK BUMPERS - provide greater wear capablity than molded dock bumpers and can provide greater thickness, length and height. 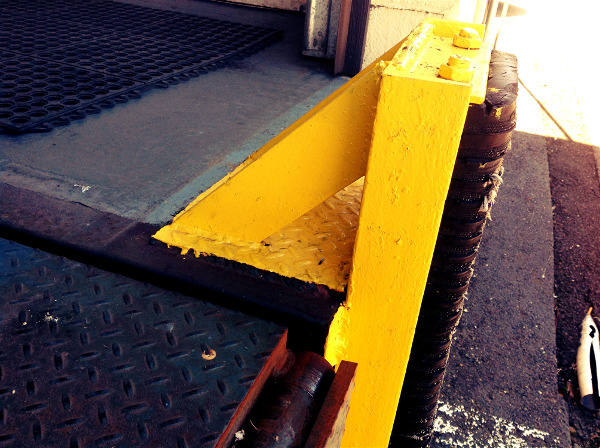 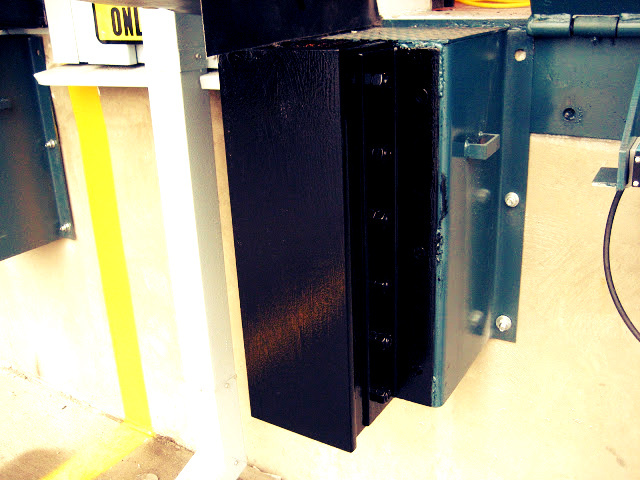 STEEL FACED DOCK BUMPERS - provide the greatest wear capabilities, normally four times greater than laminated dock bumper and are the best choice for a busy loading dock. 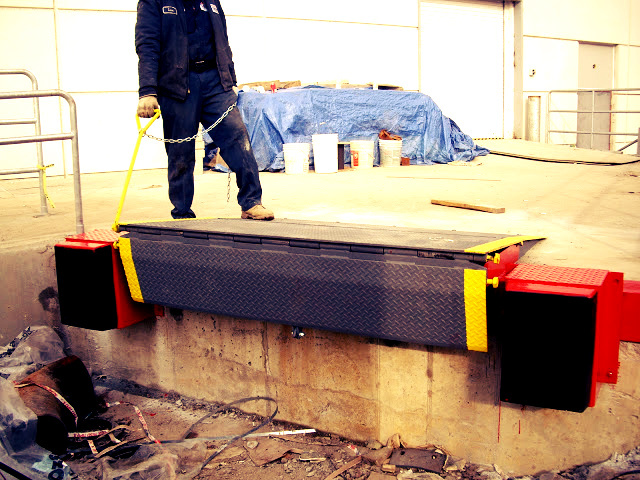 Contact one of our experts to make sure you select the best dock bumper for your needs. 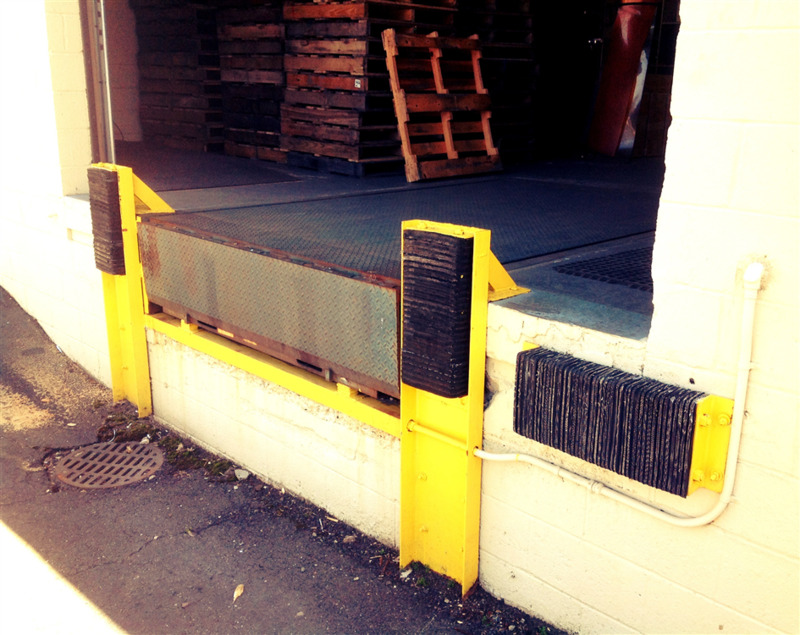 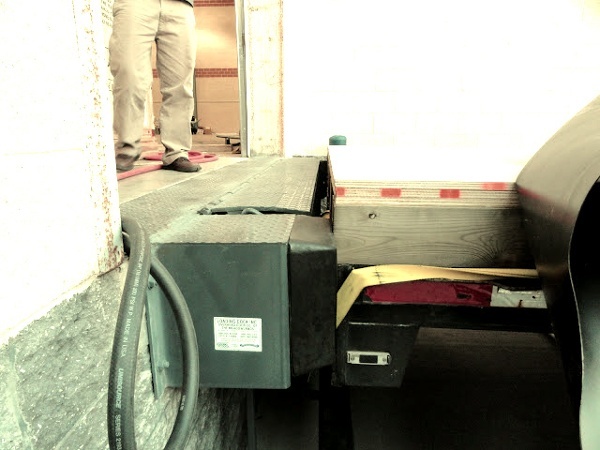 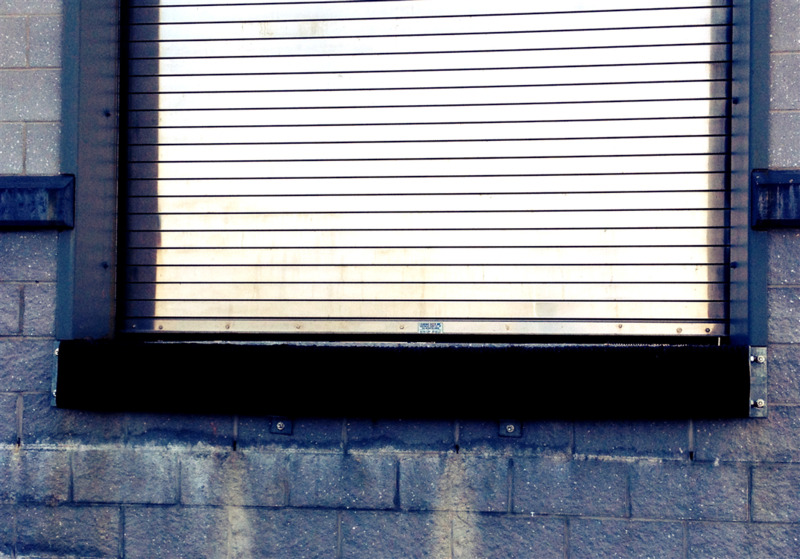 An improperly selected dock bumper could allow damage to the building, backing vehicle and even injure employees.